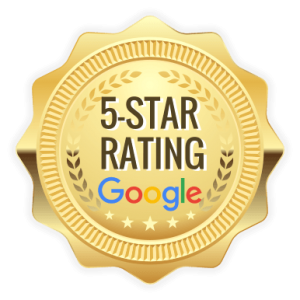 We are dedicated to installing high quality alarm system products for homeowners and businesses. 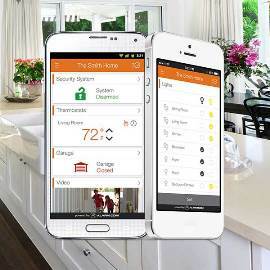 Wireless home alarm systems allow you to easily secure your home or business and simply life with doorbell and video cameras, automatic door locks, thermostats, and additional smart home devices that can all be controlled by your smartphone. 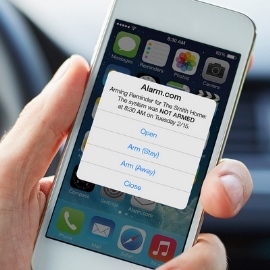 A wireless alarm system can be installed quickly at an affordable cost. We believe in offering options to our customers. 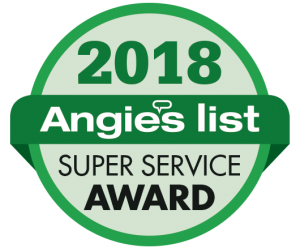 We want you to choose a system and monthly price that fits your needs and budget. Give us a call with any questions or specific needs. Free Alarm Package With Pro Installation With 36 Month Service Plan Agreement. Must be homeowner with satisfactory credit rating. 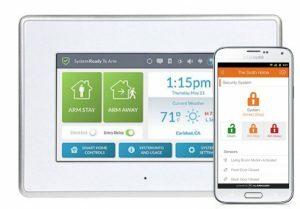 Package includes a keypad, 1 cellular communicator, 4 door/window sensors, 1 motion detector, & smartphone app control starting at $39.95/month. 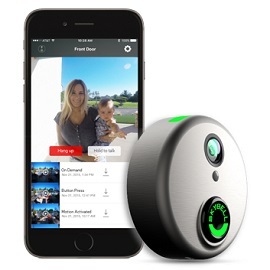 Get a video doorbell or indoor camera included starting at $49.95/month. Apartment Packages Starting At $499 With Pro Installation. 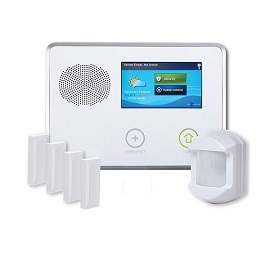 Package includes keypad, 1 door sensor, & 1 motion detector. No Contract or Credit Requirement. 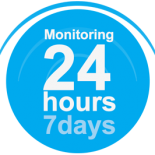 Cellular alarm monitoring service starts at $24.95/month. 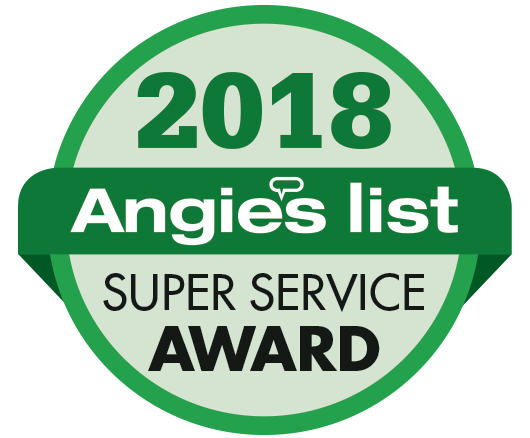 ARCO earned the Angie's List 2018 Super Service Award! *Must be home or business owner to qualify for discounted packages. Cellular and Interactive packages could require a $99 activation fee and Video and Automation packages could require a $149 activation fee based upon credit rating. 36 month monitoring agreement required on approved credit. Contact us for more details.